Ricky Chu, a former anti-graft agency director of investigation, has been appointed as the chair of the Equal Opportunities Commission (EOC) for a three-year term from April 11. He will succeed incumbent chair Alfred Chan. Chu served on the Independent Commission Against Corruption for 35 years, before he retired from the watchdog this month. Between 2011 and 2016, Chu was the secretary-general of the Independent Police Complaints Council. Chu said he was honoured and pleased to accept the appointment on Friday. Ricky Chu. Photo: Citizen News. 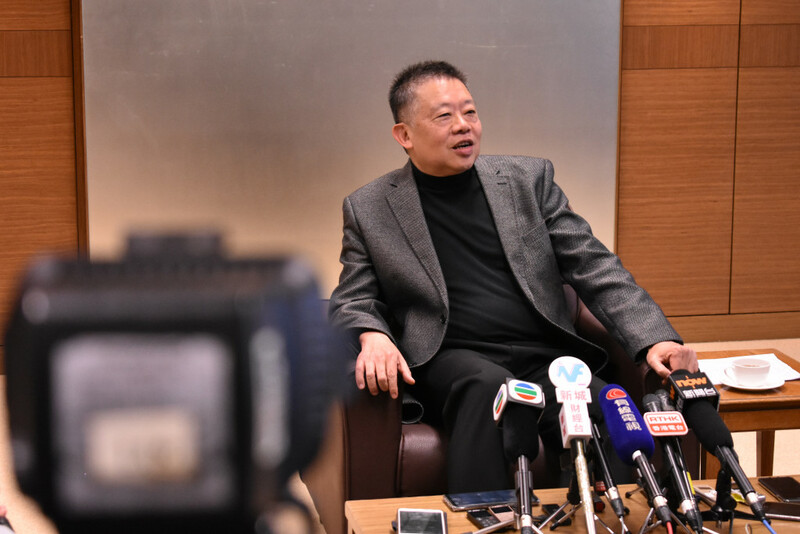 The EOC said Chu had a strong background in investigations, operation, management and public administration, as well as with substantial experience in handling complaints from the public, and a commitment to upholding human rights. 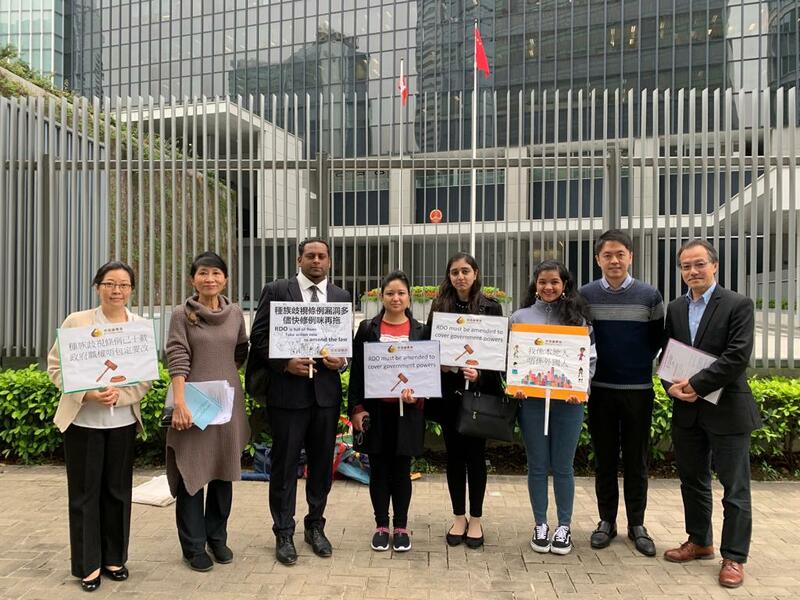 NGO Hong Kong Unison said it hoped Chu would uphold the independence of the EOC, so that it can proactively tackle issues related to ethnic minorities’ rights and education. “Unison hopes that the new Chairperson can intensify EOC’s monitoring of the government’s support to Chinese learning for non-Chinese speaking students, as well as address the phenomenon of de facto racial segregation in public schools, so as to protect ethnic minorities’ equal right to education and employment,” it said. Executive Director of Hong Kong Unison Phyllis Cheung (left) at a protest outside government headquarters urging for amendments to the Race Discrimination Ordinance. 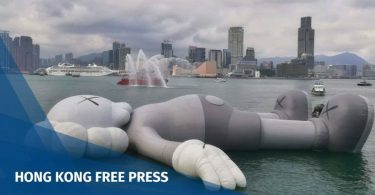 Photo: Hong Kong Unison. 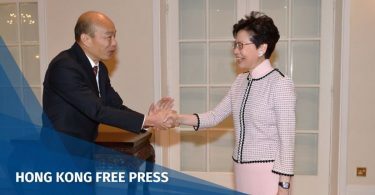 Hong Kong Unison said the selection of Chu did not abide by the Paris Principles on the independence of national institutions, since the chair was appointed by the government. 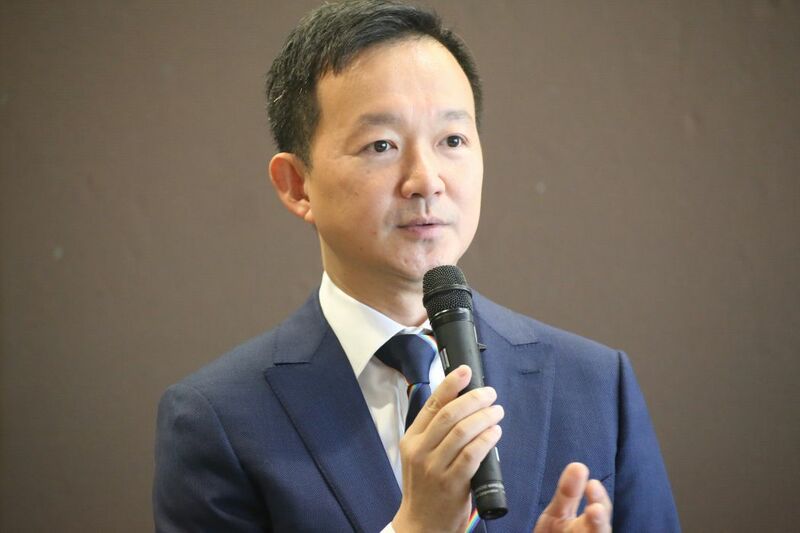 Ray Chan, the first openly gay lawmaker, said he had met Chu for a few times, but he was not certain about Chu’s knowledge of human rights issues. Chan said Chu was from the disciplinary forces, where – in many cases – officers did not respect human rights. He said he hoped Chu would prepare himself better with ethnic and sexual minority issues.